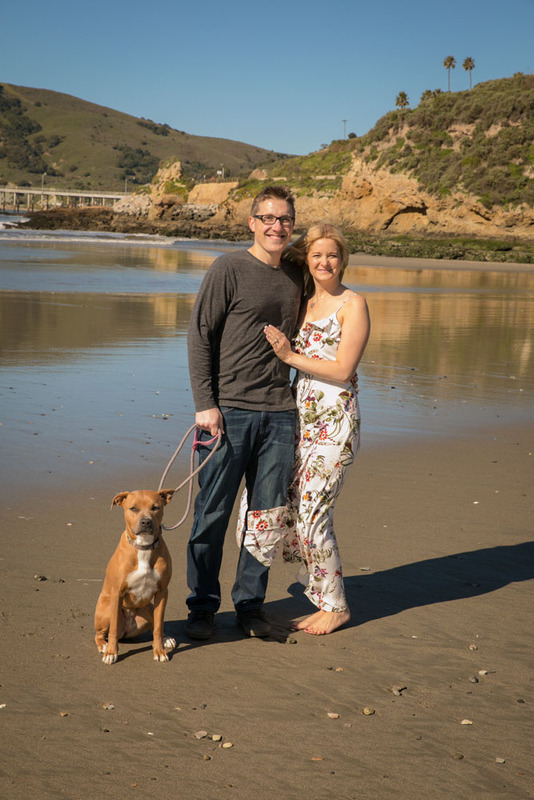 It’s hard to believe that I live in the San Luis Obispo County sometimes since one day I am taking wedding pictures in a beautiful vineyard and the next day I can be at the beach for an engagement session. I will admit it, I am spoiled. 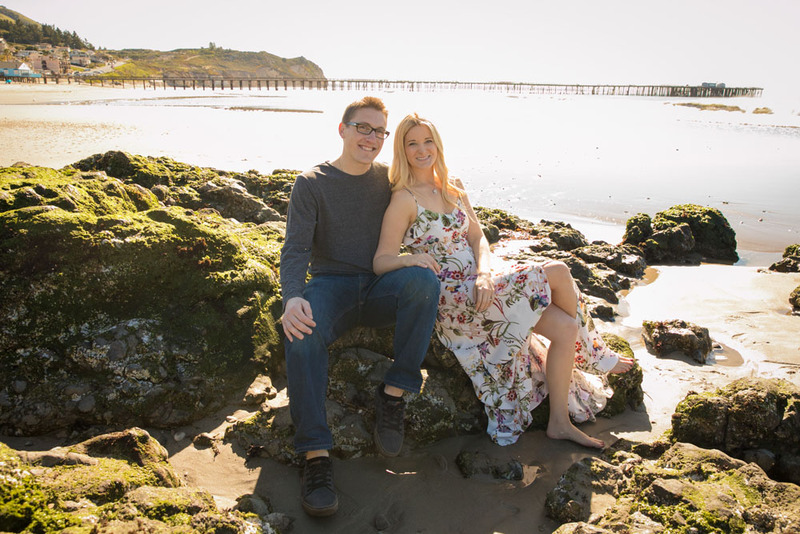 I loved being with Mike and Erin last week as we walked around Avila Beach and ended our session overlooking the Pacific Ocean. These two are just too cute for words and I found myself just wanting to chat the day away with them both. 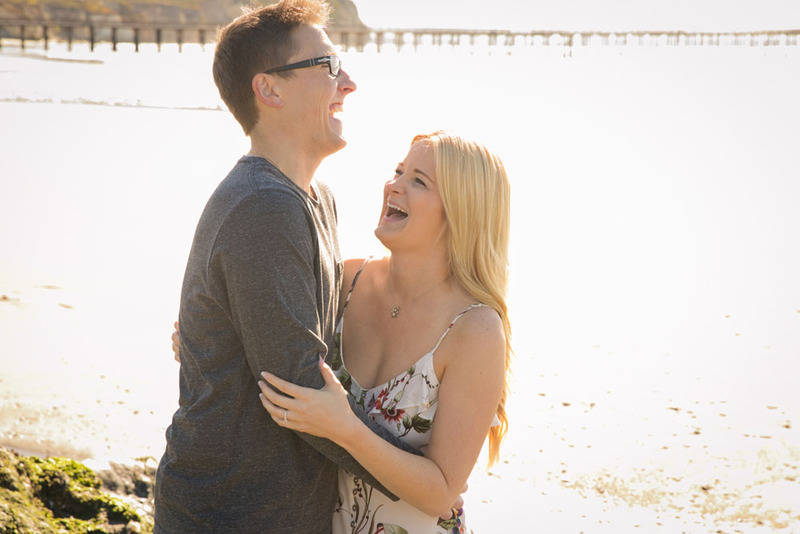 Hearing their story of how they met and their excitement for their upcoming wedding reminded me how precious love really it. Snuggle your people close today and enjoy being outside!